MIAMI Burger King (BKW) says its third-quarter net income fell 83 percent as revenue was hurt by the stronger dollar, but adjusted results topped expectations. The No. 2 worldwide fast-food chain says net income fell to $6.6 million, or 2 cents per share. That compares with $38.8 million, or 11 cents per share, last year. Net income excluding one-items totaled 17 cents per share. Analysts expected 15 cents per share. Revenue fell 26 percent to $451.1 million. Analysts expected revenue of $439.7 million. Much of the revenue hit came from the company selling company-owned stores to franchisees. 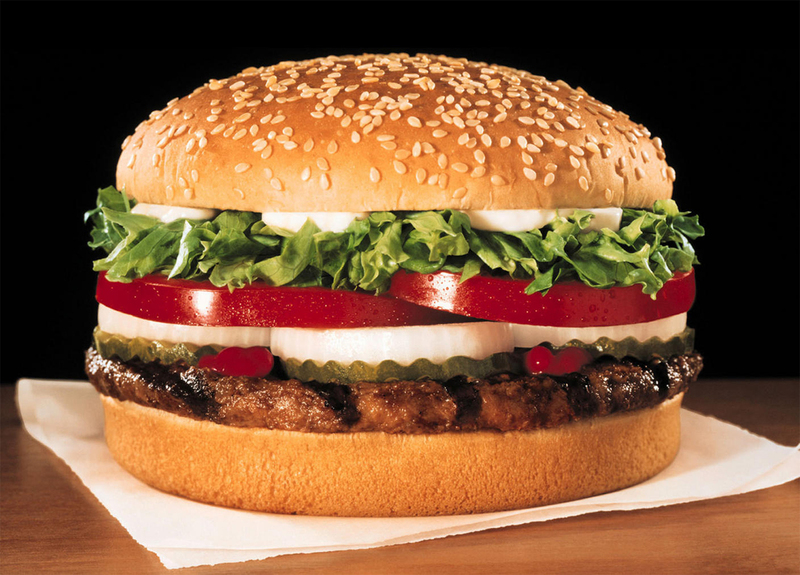 Burger King refranchised 221 restaurants during the quarter. In the U.S. and Canada, revenue in stores open at least a year rose 1.6 percent, helped by demand for Burger King's Summer BBQ and chicken sandwiches.